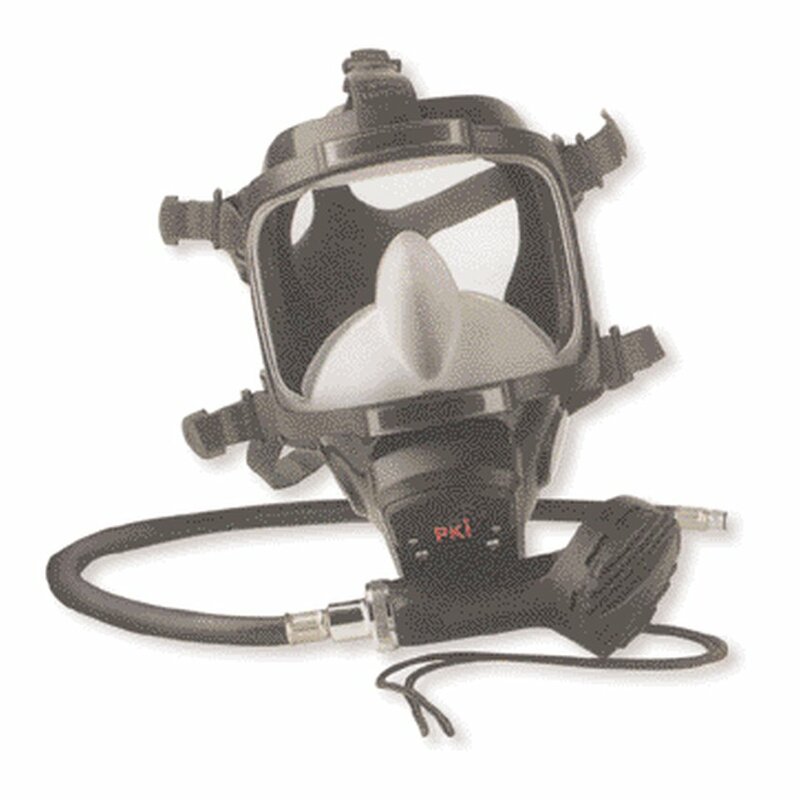 PKI 7520 is proved in cold water and offers an extraordinary anti-fog system which allows clear view even at temperatures near the freezing point. This mask can be changed via easy reachable switch to over pressure breathing which is even possible with gloves. The mask can be used without deflating at any time. PKI 7520 is tested and approved according to EU regulations.